Clear Cut Group has now extended our professional services to include Diwali and Christmas Light Installation. This is a relatively new service industry in which more and more consumers are searching for professional installers. 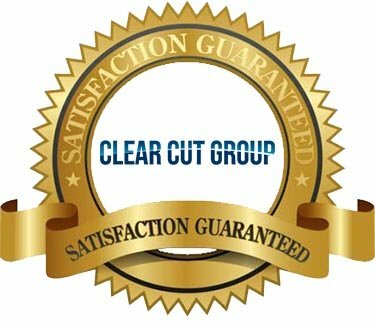 Clear Cut Group recognized the need for a professional Christmas Light Installation Service. 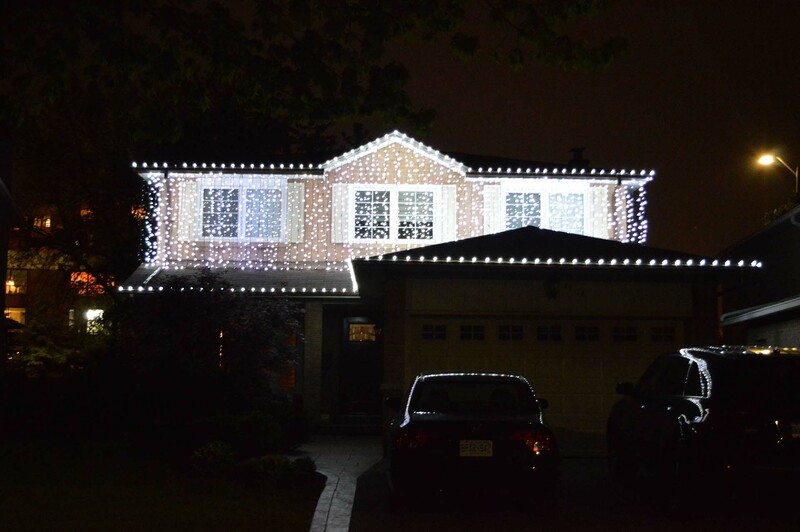 Any size house from small to large – our Christmas Light Installation Service will make your home look fantastic. Whether it’s rooflines, landscape or tree lighting we will turn your home into a festive winter wonderland. We would be more then happy to come to your home and provide you with different decorating ideas and also to turn your existing ideas into reality. Now you can order this service and have a dazzling light show feature around your property. Christmas light displays and commercial décor is available to make your home reflect the warmth of the season. Our Clear Cut Group Christmas Light Service Professional Installers will ensure that not only will your Christmas lights will be installed and working correctly but we will also ensure that cords, cables and décor are placed in a stable and safe manner through property friendly clips and fasteners. Our professional installers are trained to recognize and take all the necessary measure to prevent any issues with your Christmas lights. However, if you find that you have an issue after the installation of your Christmas lights we can have one of our professional installers correct the problem as soon as possible. We can provide your home with a full spectrum of different decorating options and ideas so there is no limit on how you can show your Christmas spirit!